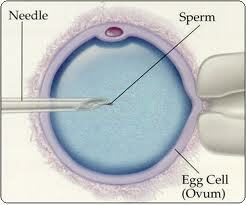 In Vitro Fertilization is an assisted reproductive technology (ART) commonly referred to as IVF. 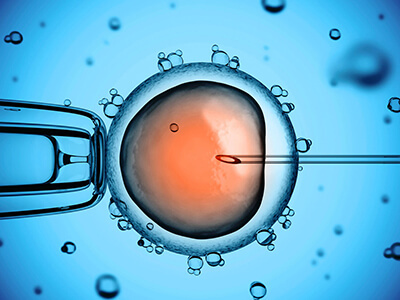 IVF is the process of fertilization by extracting eggs, retrieving a sperm sample, and then manually combining an egg and sperm in a laboratory dish. The embryo(s) is/are then transferred to the uterus. IVF involves ovulation induction, egg retrieval, IVF/ICSI (egg freezing, thawing, genetic screening), and embryo transfer.